Chris Laverto owner of San Diego Window Fashions says business is booming right now. He said many homeowners that are performing home remodels or simple makeovers are putting much more emphasis on window treatments. As the housing market heats up in San Diego, many home improvement and home remodel projects are now putting more emphasis on window treatments. San Diego Window Fashions, a top window treatment company in San Diego says business is booming. Owner Chris Laverto says, “Many interior designers and home improvement project companies are putting a lot of emphasis on window treatments. 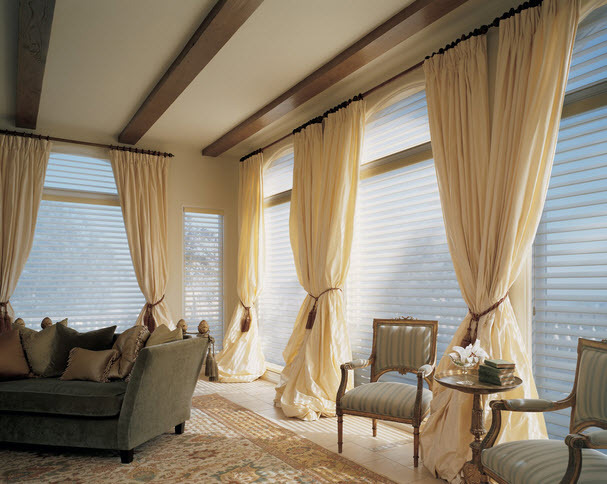 Lighting is very important to the overall character of a room and with today’s options in window treatments you can really enhance a project.” You can visit San Diego window fashions online at http://www.sandiegowindowfashions.com. Today’s window treatments not only add color and texture but they can really help regulate the temperature of your home. Chris recommends taking a look at cellular shades if you are interested in a window treatment that looks great and helps with temperature of the home you can see cellular designs here http://www.sandiegowindowfashions.com/cellular-shades. A classic and never go out of style treatment are wooden window shutters. Not only are they the prefect choice for allergy prone family members they are very easy to clean. Chris says, “Window shutters are still a top seller for over a decade, they add real value to a home and look great.” Window shutters range from solid panels to louvered blades and half-height, café style shutters are a great option for privacy while allowing maximum sunlight to flow into the room. 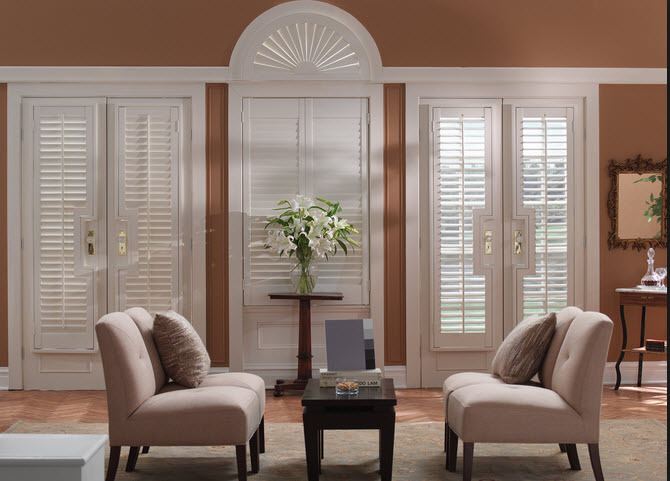 You can see the options Chris offers online at http://www.sandiegowindowfashions.com/shutters-brochure. If you are considering a remodel or makeover don’t forget to budget for window treatments they really finish off a room and add real value to a home.